Shy, awkward Sophia Cruz has a hard time telling her vivacious identical twin “no.” But when her sister begs her to swap places for a modeling shoot, she caves… again. Then Zephirin Black walks onto the set. The brooding, aloof, and gorgeous tight end for the Washington Warriors. But she can keep it professional… She has to. Because the adorkable Cruz twin has no luck with guys once they compare her to her sister. 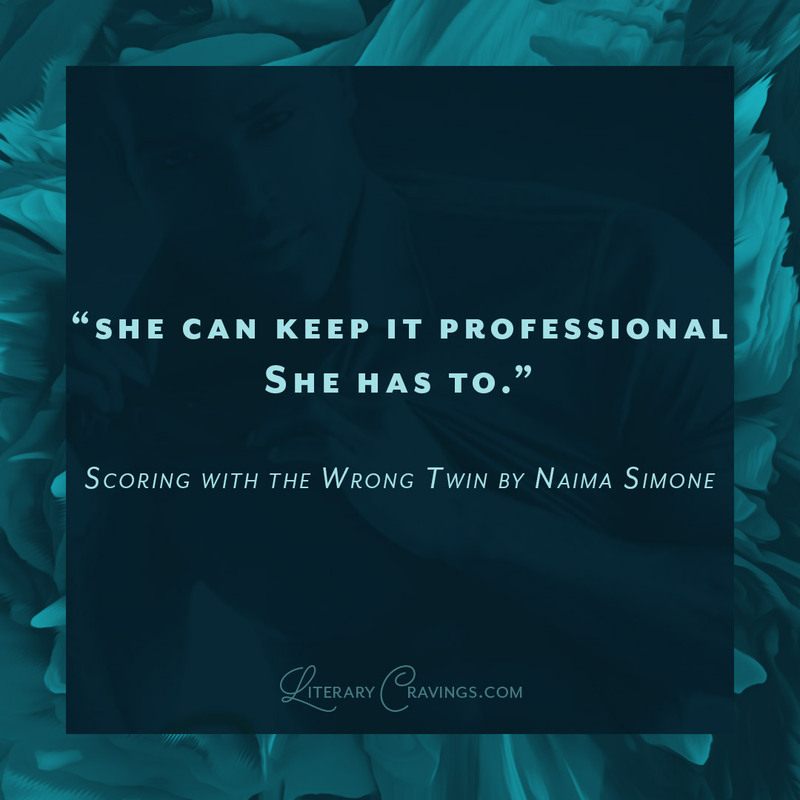 So What Did I Think Of Scoring with the Wrong Twin by Naima Simone? Ihad such a great time reading their story from the beginning and was very curious to see how things would play out. I was led on a wild ride filled with secrets and chemistry. 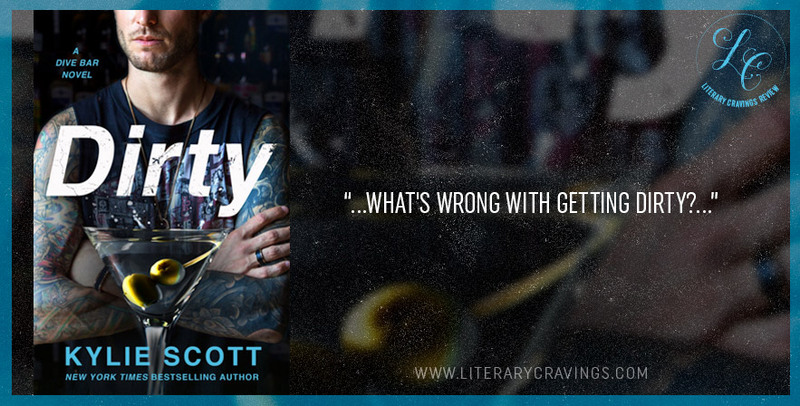 The emotions were high throughout the story and the characters were complex and felt three dimensional to me. The anticipation was so strong, how long could the heroine keep up her secret? How would things end when the secret came out? All of these questions kept building and building the longer things were drawn out and the the more the feelings for each other grew. 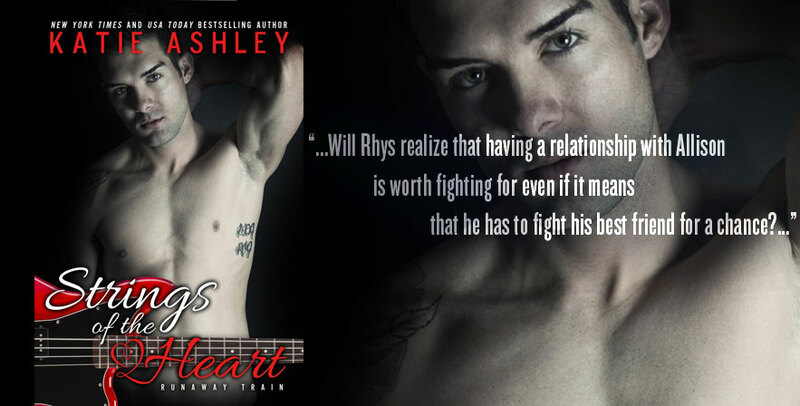 The writing was smooth and drew me in so easily that I quickly became invested in the story and characters finding their HEA. 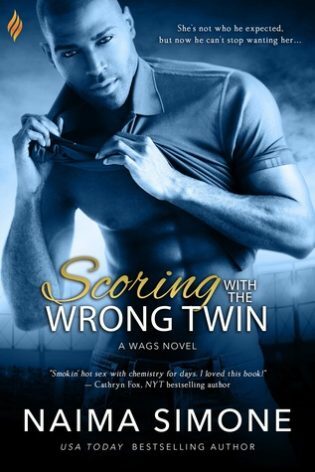 Overall I really enjoyed reading Scoring with the Wrong Twin by Naima Simone and I’m excited to read the next in the series.